Mark is a co-founder of Qualitas and is responsible for the firm’s equity investments. Mark has been active in real estate private equity and banking for 12 years and has invested in excess of $650 million of equity in the past nine years. 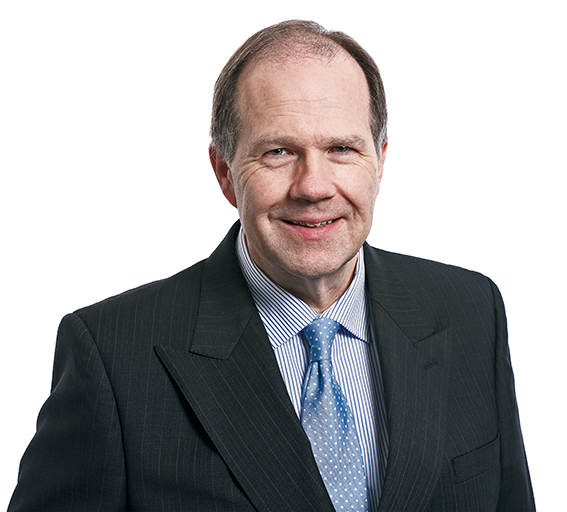 Prior to Qualitas, Mark was a member of the Babcock & Brown Real Estate Group where his focus was on investments in Australian developments and specialised asset operating platforms in Hong Kong and Singapore. His other experience includes working at ANZ as part of the Property & Construction Finance team including debt raisings for REITs and project financing for residential and office developers. 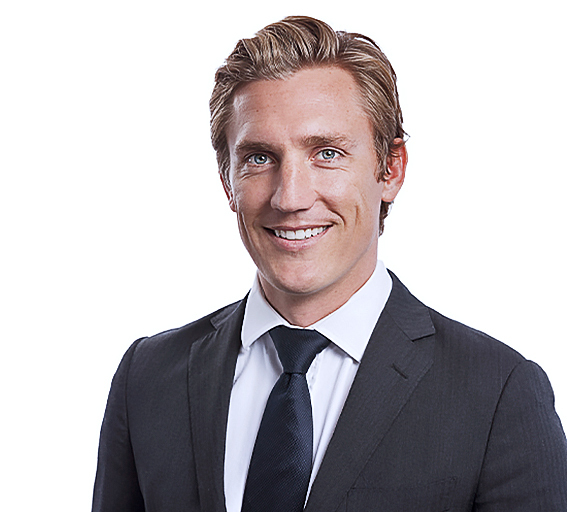 Tim is responsible for the firm’s real estate finance activities and was responsible for establishing the Sydney presence of the firm. Tim has extensive experience across real estate financing markets over 20 years including senior debt, mezzanine debt, equity co-investments and financing advice. Prior to Qualitas, Tim was the Managing Director of Structured Real Estate Finance at Investec Bank for nine years. This role included structuring and executing complex property transactions. 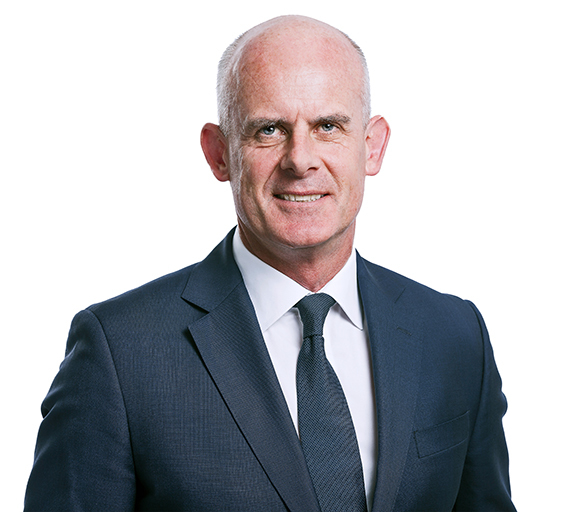 Prior to Investec, Tim’s roles included Director of Global Property Finance for National Australia Bank and State Manager, Property Finance for Capital Finance. Kathleen is responsible for corporate strategy, finance, operations, research and compliance. Prior to Qualitas, Kathleen was a senior executive at Babcock & Brown in the infrastructure group focused on M&A, development and financing of renewable energy and other power generation assets including the IPO of a listed renewable fund and a listed power and energy fund. Prior to this Kathleen was an Associate Director with Price Waterhouse Coopers focused on PPP advisory for major projects, with DB in London and Audit at KPMG. Gerd is Qualitas’ Chief Risk Officer. He is responsible for all aspects of transaction risk management for the group. As Chair of the Qualitas Investment Committee and the Qualitas Real Estate Private Debt Fund Investment Committee and as a member of the Arch Finance Credit Committee, all transactions undertaken by the Qualitas Group are reviewed and evaluated by Gerd prior to and as part of the approval process. 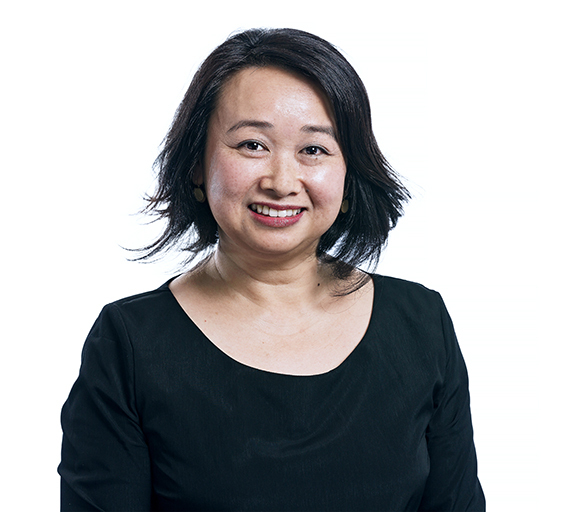 Gerd has held a number of senior credit roles within large institutions, including Director of Credit for Project and Structured Finance at ANZ, Head of Credit of Rothschild & Sons (Australia) and Director of Credit Risk Structured Finance at National Australia Bank. Rohan’s focus at Qualitas is on the origination of transactions and the management of the firm’s extensive key high net worth investor relationships. 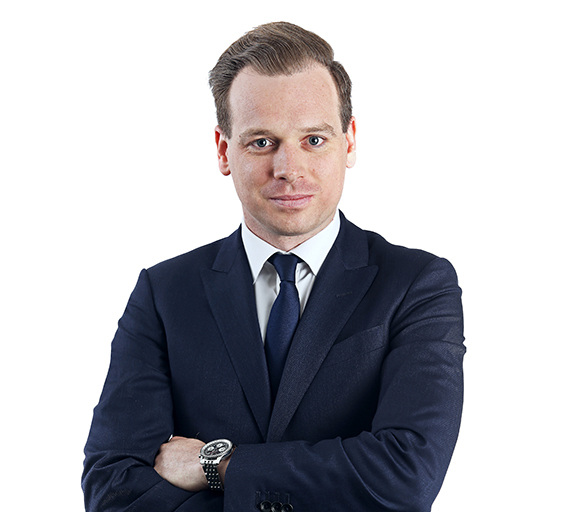 Prior to joining Qualitas, Rohan was the founder and head of Ashe Morgan Winthrop’s Victorian operations, with his other prior experience including working as a solicitor for national law firm Holding Redlich. Yossi is responsible for the firm’s institutional capital relationships as well as our general investor relations program. 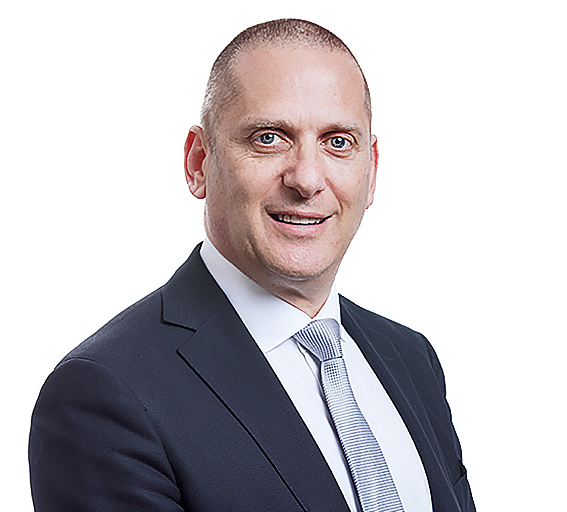 Yossi has over 18 years’ experience in global real estate finance and capital markets with extensive experience in real estate structured products and capital raising. Prior to joining Qualitas Yossi worked for Royal Bank of Scotland in London where he was the Managing Director and Head of Real Estate Capital Markets and Real Estate Syndications for Europe, Middle East and Asia. 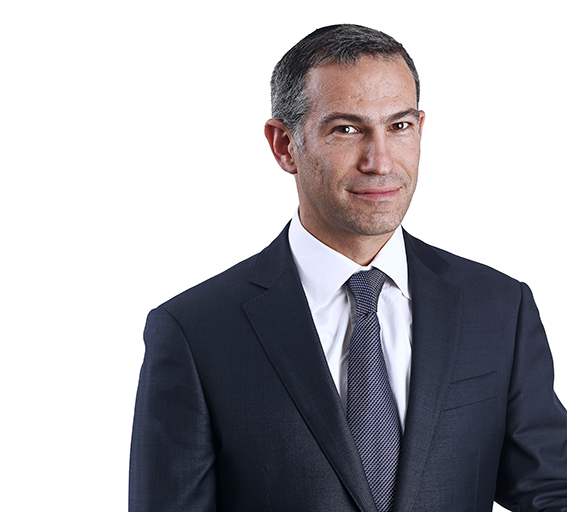 Prior to RBS, Yossi had senior roles at both Credit Suisse and BNP Paribas. Ivan’s responsibility at the Qualitas Group is on the origination of transactions and management of the firm’s extensive key high net worth investor relationships. Ivan has over 25 years’ of financial markets experience across debt, treasury, foreign exchange and investment markets. 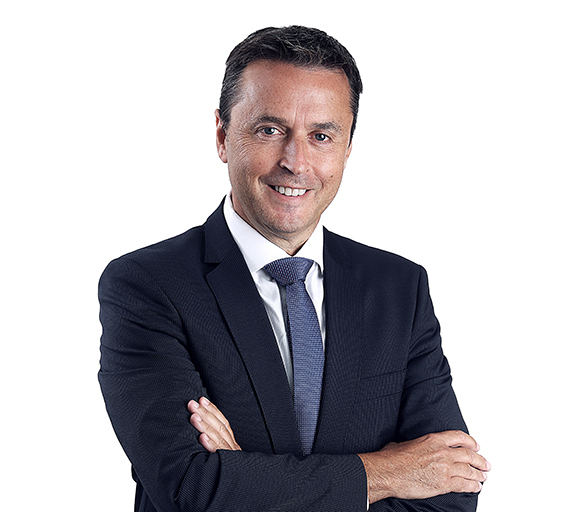 Prior to joining the Qualitas Group, Ivan was responsible for the Private Client Services business of BOQ Specialist (division of the Bank of Queensland Group). Other experience includes Head of Retail Treasury and Investment Distribution at Investec Bank, Associate Director of the ANZ Private Bank and consultant at Ashe Morgan Winthrop. James is responsible for the firm’s domestic and offshore institutional capital relationships as well as the development of new fund strategies. 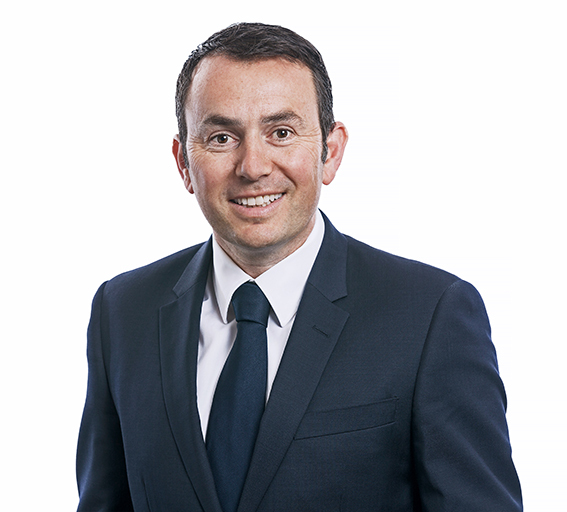 James has over 12 years’ experience in global real estate and infrastructure, with extensive experience in transactions and capital raising. Prior to joining Qualitas, James held management roles in Australia, Asia, and the Middle East. James was the national transaction lead at Leighton Properties for residential and mixed-use investments, and equity and debt capital raising.